A skilled manipulator knows how to keep you stuck in fear, guilt or shame – even when there’s no good reason for any of these feelings. You begin to doubt yourself, to think that maybe you’re doing something wrong. And once you stop trusting your judgment, you’re much easier to control. 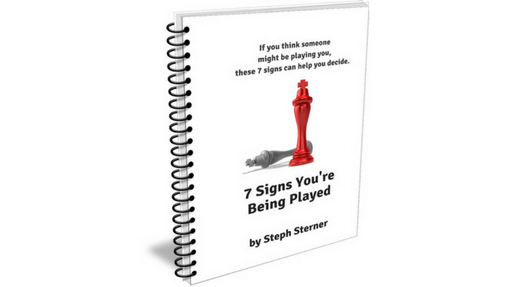 Download this free guide and get access to these 7 simple signs.